Vibroacoustic disease (VAD) is a whole-body, systemic pathology, characterized by the abnormal proliferation of extra-cellular matrices, and caused by excessive exposure to low frequency noise (LFN). VAD has been observed in LFN-exposed professionals, such as, aircraft technicians, commercial and military pilots and cabin crewmembers, ship machinists, restaurant workers, and disk-jockeys. VAD has also been observed in several populations exposed to environmental LFN. This report summarizes what is known to date on VAD, LFN­induced pathology, and related issues. In 1987, the first autopsy of a deceased VAD patient was performed. The extent of LFN­induced damage was overwhelming, and the information obtained is, still today, guiding many of the associated and ongoing research projects. In 1992, LFN-exposed animal models began to be studied in order to gain a deeper knowledge of how tissues respond to this acoustic stressor. In both human and animal models, LFN exposure causes thickening of cardiovascular structures. Indeed, pericardial thickening with no inflammatory process, and in the absence of diastolic dysfunction, is the hallmark of VAD. Depressions, increased irritability and aggressiveness, a tendency for isolation, and decreased cognitive skills are all part of the clinical picture of VAD. LFN is a demonstrated genotoxic agent, inducing an increased frequency of sister chromatid exchanges in both human and animal models. The occurrence of malignancies among LFN-exposed humans, and of metaplastic and displastic appearances in LFN-exposed animals, clearly corroborates the mutagenic outcome of LFN exposure. The inadequacy of currently established legislation regarding noise assessments is a powerful hindrance to scientific advancement. VAD can never be fully recognized as an occupational and environmental pathology unless the agent of disease - LFN - is acknowledged and properly evaluated. The worldwide suffering of LFN-exposed individuals is staggering and it is unethical to maintain this status quo. A correlation of respiratory diseases to traffic related air pollution and noise was observed in an interview study. Since in that study the exposure was subjectively assessed, in the present field study nitrogen dioxide as indicator for vehicle exhausts and the mean night-time noise level were measured outside the children's windows in representative locations. Based on these measurements each child was placed in one of the following categories: low, medium or high traffic immission (ambient emissions). The physician contacts due to bronchitis of 68 children were assessed retrospectively from the files of the participating paediatricians. Saliva samples were collected from all children and the cortisol concentration was estimated. Children under high noise exposure (L night,8h= 54-70dB(A)) had in comparison to all other children significantly increased morning saliva cortisol concentrations, indicating an activation of the hypothalamus-pituitary-adrenal (HPA) axis. 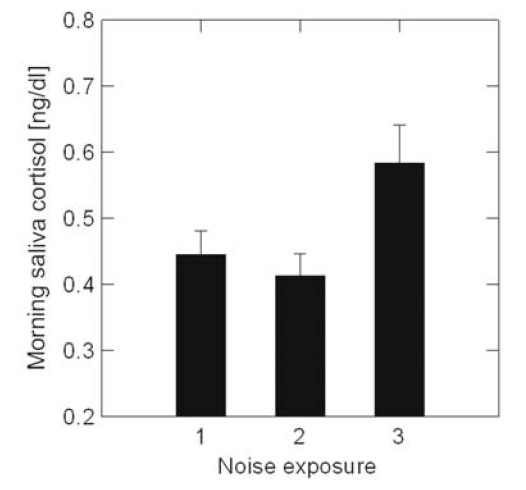 Analysing a subgroup of children without high noise exposure showed, that children with frequent physician contacts due to bronchitis did not have increased morning saliva cortisol. However, multiple regression analysis with stepwise exclusion of variables showed that bronchitis was correlated more closely to morning salvia cortisol than to traffic immissions. On the other hand, the rate of physician contacts due to bronchitis increased in a dose dependent manner and significantly with increasing traffic immissions. From these results it can be concluded that high exposure to traffic noise, especially at night­time, activates the HPA axis and this leads in the long term to an aggravation of bronchitis in children. This seems to be more important than the effect of exhaust fumes on bronchitis symptoms. The results of the present study should be subjected to further investigation using specially designed studies. Noise immissions with predominant low frequency sound components may exert considerably disturbing effects in dwellings. This applies in particular to sounds which are excitated by transmission of structure-borne noise, and to low frequency sounds emitted by ventilators. Exposed persons usually declare such immissions as being "intolerable" even at very low A­weighted sound levels. If mechanical vibrations in the frequency range below 20 Hz (ground-borne vibrations) affect dwelling rooms, the annoying effects are perceived only by a small portion of exposed individuals as a physical effect. For the most part the immissions are observed as vibratory effects on the building and on objects inside the dwelling. The disturbing effects of vibration frequencies above 20 Hz (structure-borne sound) are determined by the airborne sound field generated inside a particular room and its given surface and extension. 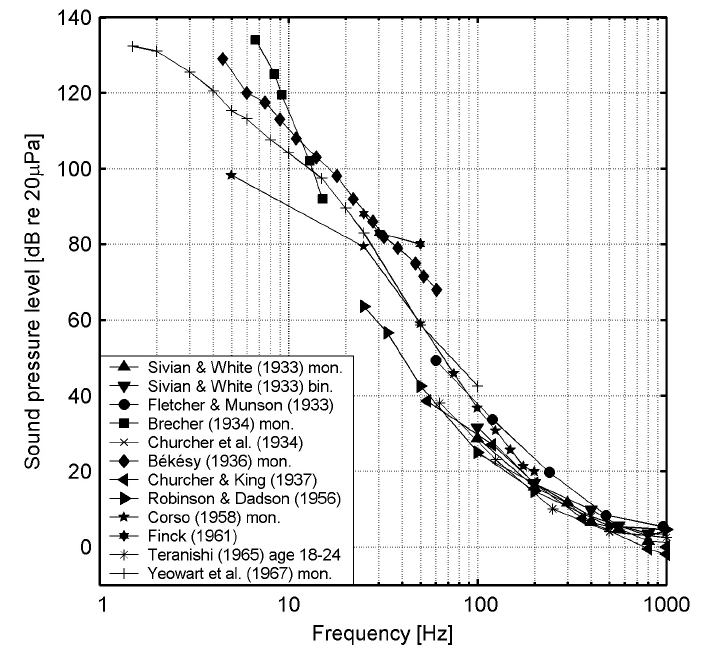 The human perception of sound at frequencies below 200 Hz is reviewed. Knowledge about our perception of this frequency range is important, since much of the sound we are exposed to in our everyday environment contains significant energy in this range. Sound at 20-200 Hz is called low-frequency sound, while for sound below 20 Hz the term infrasound is used. The hearing becomes gradually less sensitive for decreasing frequency, but despite the general understanding that infrasound is inaudible, humans can perceive infrasound, if the level is sufficiently high. The ear is the primary organ for sensing infrasound, but at levels somewhat above the hearing threshold it is possible to feel vibrations in various parts of the body. The threshold of hearing is standardized for frequencies down to 20 Hz, but there is a reasonably good agreement between investigations below this frequency. It is not only the sensitivity but also the perceived character of a sound that changes with decreasing frequency. Pure tones become gradually less continuous, the tonal sensation ceases around 20 Hz, and below 10 Hz it is possible to perceive the single cycles of the sound. A sensation of pressure at the eardrums also occurs. 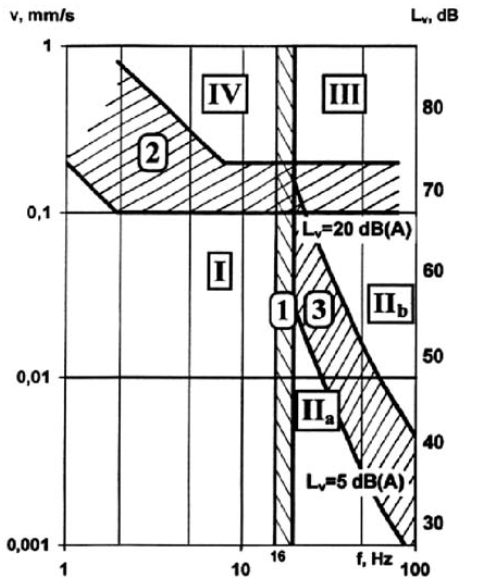 The dynamic range of the auditory system decreases with decreasing frequency. This compression can be seen in the equal-loudness-level contours, and it implies that a slight increase in level can change the perceived loudness from barely audible to loud. Combined with the natural spread in thresholds, it may have the effect that a sound, which is inaudible to some people, may be loud to others. Some investigations give evidence of persons with an extraordinary sensitivity in the low and infrasonic frequency range, but further research is needed in order to confirm and explain this phenomenon. Low frequency noise, the frequency range from about 10Hz to 200Hz, has been recognised as a special environmental noise problem, particularly to sensitive people in their homes. Conventional methods of assessing annoyance, typically based on A-weighted equivalent level, are inadequate for low frequency noise and lead to incorrect decisions by regulatory authorities. There have been a large number of laboratory measurements of annoyance by low frequency noise, each with different spectra and levels, making comparisons difficult, but the main conclusions are that annoyance of low frequencies increases rapidly with level. Additionally the A-weighted level underestimates the effects of low frequency noises. There is a possibility of learned aversion to low frequency noise, leading to annoyance and stress which may receive unsympathetic treatment from regulatory authorities. In particular, problems of the Hum often remain unresolved. An approximate estimate is that about 2.5% of the population may have a low frequency threshold which is at least 12dB more sensitive than the average threshold, corresponding to nearly 1,000,000 persons in the 50-59 year old age group in the EU-15 countries. This is the group which generates many complaints. Low frequency noise specific criteria have been introduced in some countries, but do not deal adequately with fluctuations. Validation of the criteria has been for a limited range of noises and subjects. 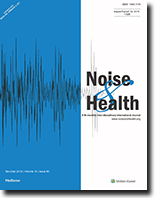 This review concentrates on the effects of low frequency noise (LFN) up to 100 Hz on selected physiological parameters, subjective complaints and performance. The results of laboratory experiments and field studies are discussed in relation to the thresholds of hearing, of vibrotactile sensation and of aural pain. 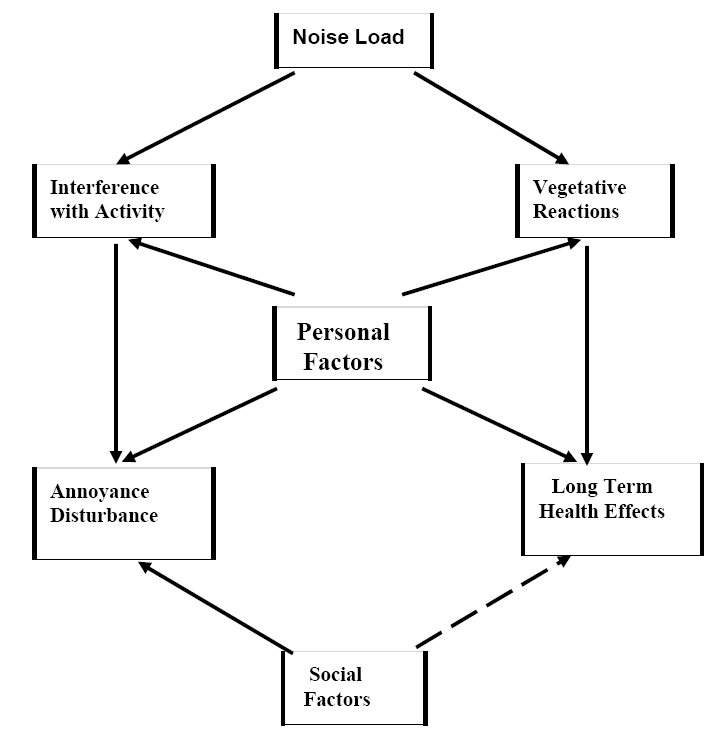 The effects of LFN may be mediated trough different ways. 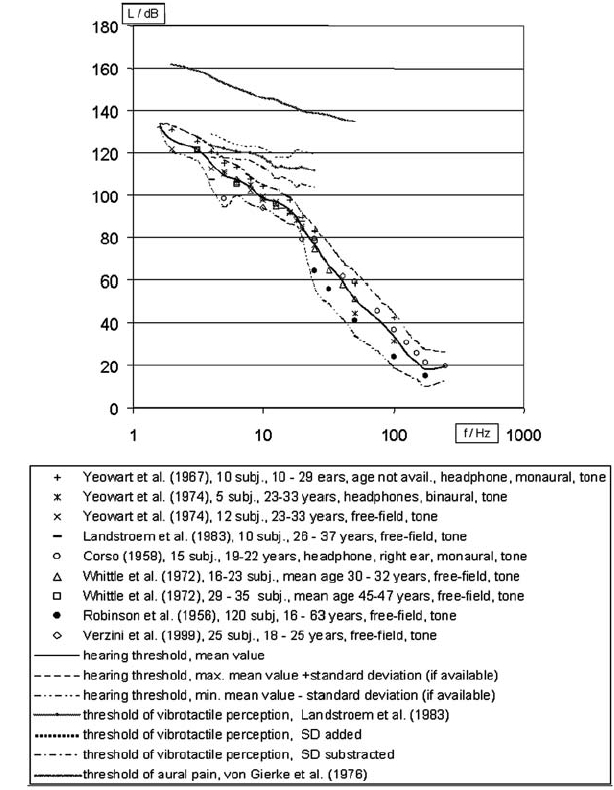 Temporary or permanent hearing threshold shifts seem to be due to acoustic stimuli above the individual hearing threshold. However, non-aural physiological and psychological effects may be caused by levels of low frequency noise below the individual hearing threshold. The dynamic range between the thresholds of hearing and of aural pain diminishes with decreasing frequency. This should be taken into account by the setting of limits concerning the health risks. Sufficient safety margins are recommended. The use of a frequency weighting with an attenuation of the low frequencies (e.g. G-weighting) does not seem to be appropriate for the evaluation of the health risks caused by LFN up to 100 Hz. It may be proposed to measure third octave band spectra or narrow band spectra. A comparison with the known human responses caused by the measured levels and frequencies could help to evaluate the health risks. Some proposals for further investigations were given: (1) experimental methods to discover the ways mediating the effects of low frequency noise, (2) consideration of the individual hearing threshold or hearing threshold shift and of the vibrotactile threshold in the low frequency range to be able to judge the effects, (3) consideration of combined body vibration caused by airborne low frequency noise or by other sources, (4) modelling to analyse the transmission of the acoustic energy from the input into the body to the structures containing sensors, (5) consideration of probable risk groups like children or pregnant women.